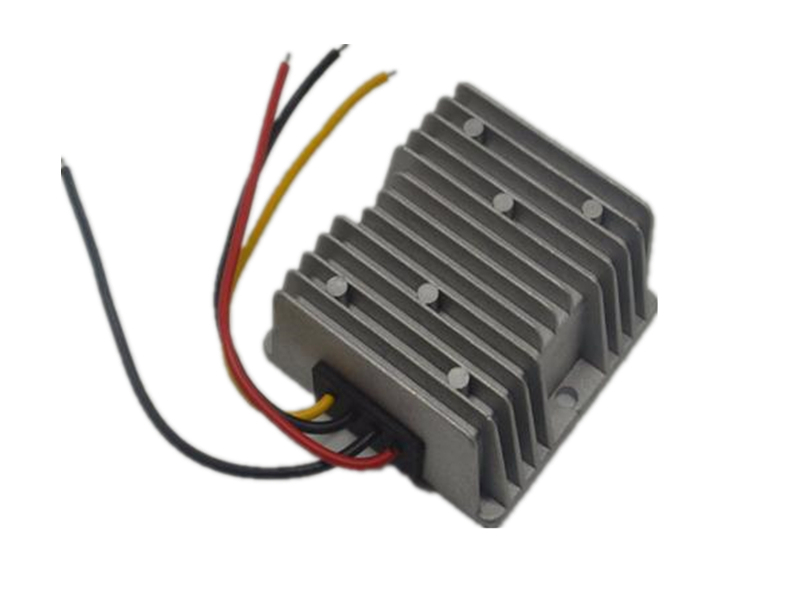 1.High-end integrated switching regulator module manufacturing. 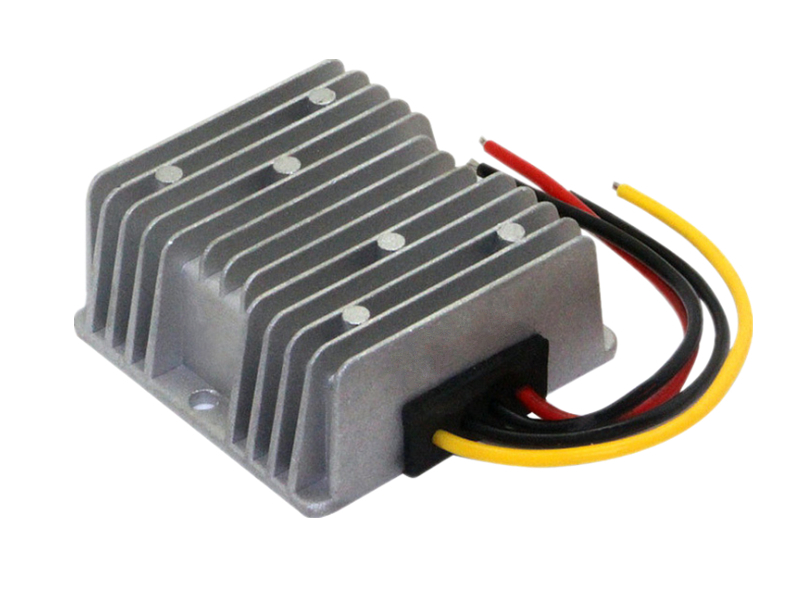 2.Over voltage,over current,over temperature,short circuit protection. 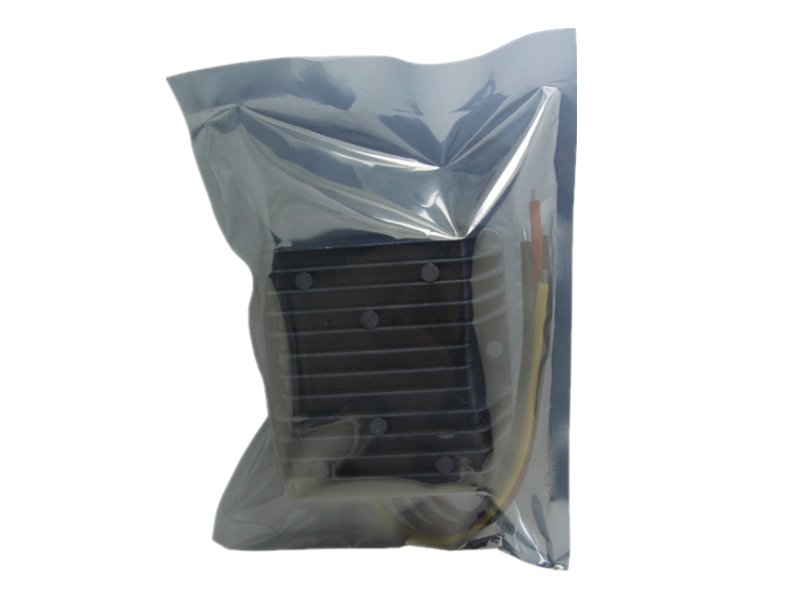 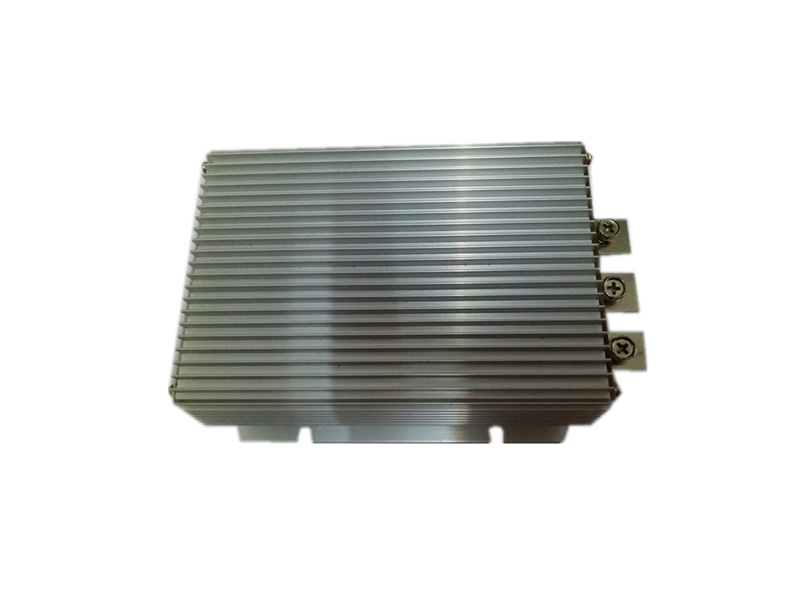 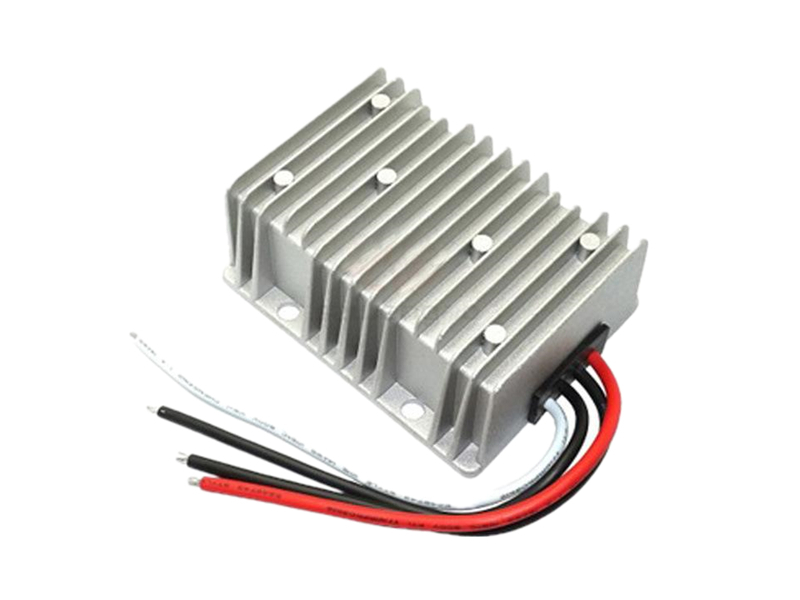 3.Aluminum alloy shell, heat eliminable. 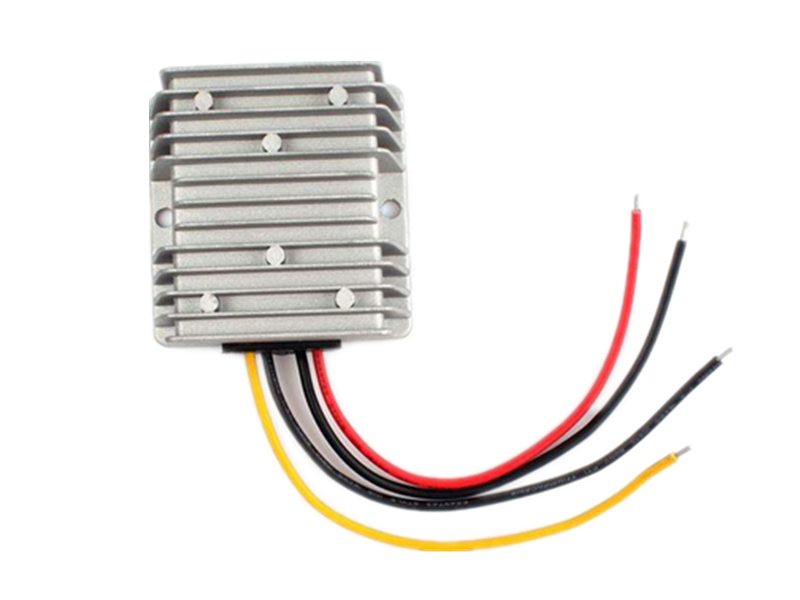 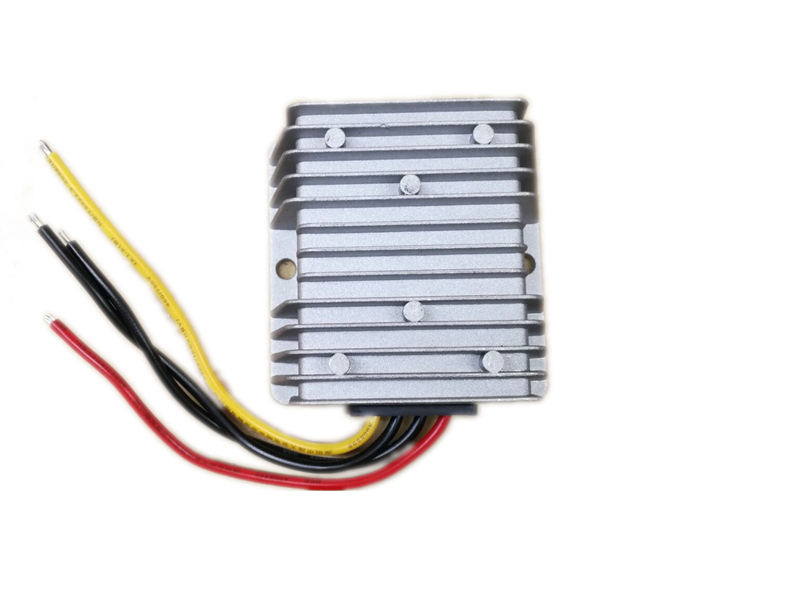 Can be widely used for car,interphone,LED light,FM audio system,surveillance system,etc. 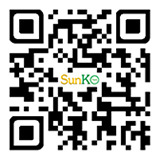 Copyright © 2008-2019 SunKo Optoelectronics Technology Co.,LTD All Rights Reserved.